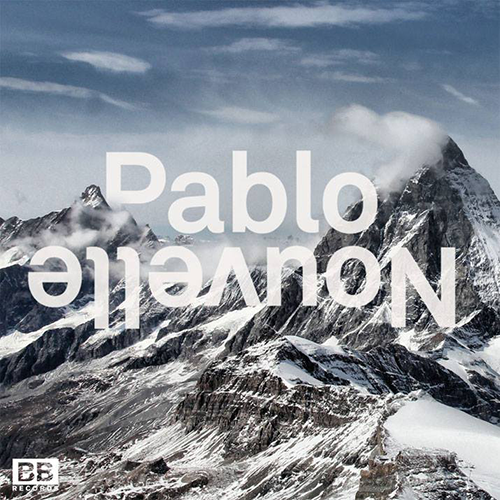 I've only just come across Pablo Nouvelle's music, but I can't wait to hear more. This song is stunning. "You Don't Understand" is the title track to Pablo's new EP which will be released on July 27th via Black Butter Records and you can pre-order it now on iTunes.